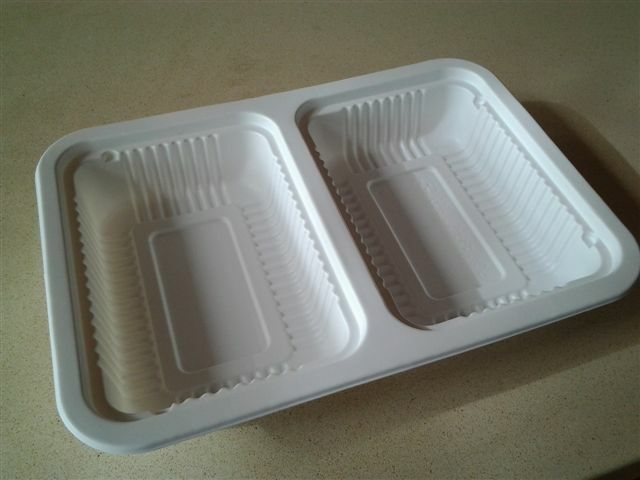 Suitable for the freezer or chiller and hot food. no reaction to acidic foods. Surface of STN (1.6) is flat. We have not come across any converter who has had any problems forming STN (1.6). Surface of STN (1.4) is not fully flat, instead has a special texture feel. Most converters should be able to thermoform with this grade. More care seems to be required for thermoforming the STN (1.4) as compared to STN (1.6). in microwaves or ovens. In contrast, you will find using our STN in cold and wet environments is extremely suitable! STC/STO: The surface of STN is PE lamination. Thus should one require printing on this (rotary) then corona treatment needs to be done. Printing on the 1.6 density series is more recommended over the 1.4density as the 1.6 density has a flatter surface. STN: On the contrary, should heat sealing be required then corona treatment should not be done. N.B. Where there is to be heat seal, corona surface treatment is not recommended. 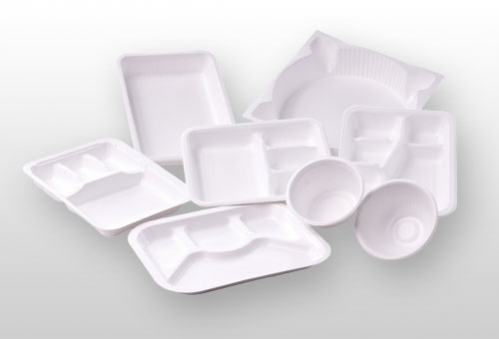 reel stock, sheets or Finished product ( trays and moulded containers, clamshells , egg cartons etc.) 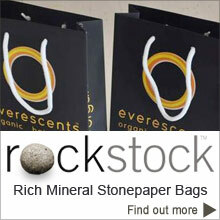 can be purchased from the Stone Paper Company to your own design or from a wide range of standing shapes and sizes. a wide range of moulds and dies available. 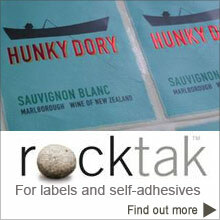 Printablke Chip trays (die cut and glued) made from Rockstock RPD are available from the stone paper Company. sizes made to order (quantity 10,000 upwards) POA. The better alternative to plastic straws. 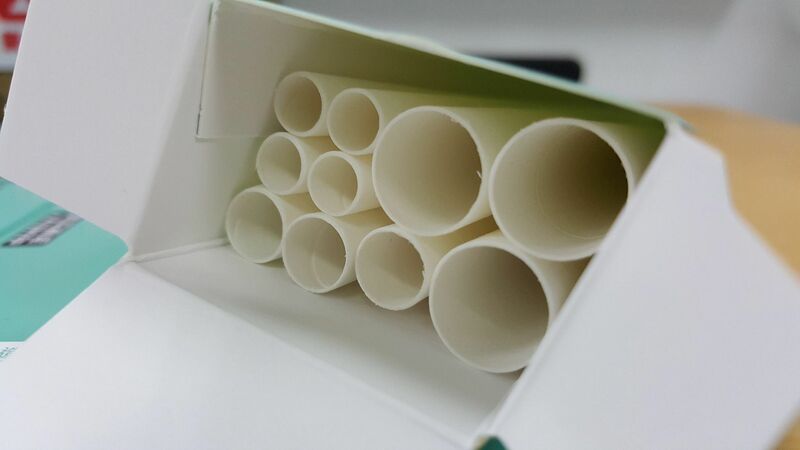 A patented process making drinking straws from stone paper. individual sleeves available at extra cost.